We are pleased to welcome Natalie Robson who has recently joined Sports Labs. 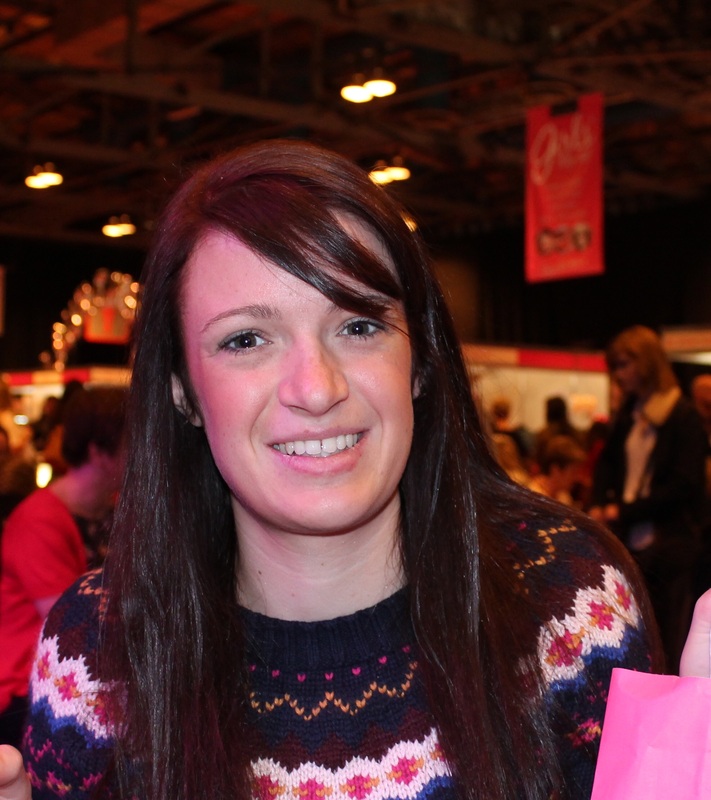 Natalie studied an MEng in Sports Engineering at Strathclyde University gaining a merit. Natalie joins Chris Dyson to strengthen our team dedicated to the research and development of sports surfaces, equipment and associated technologies.